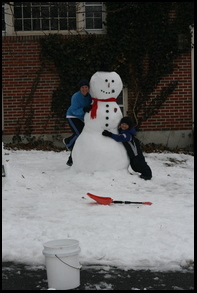 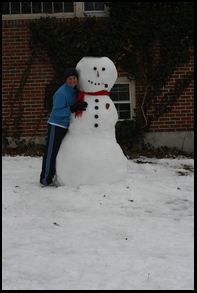 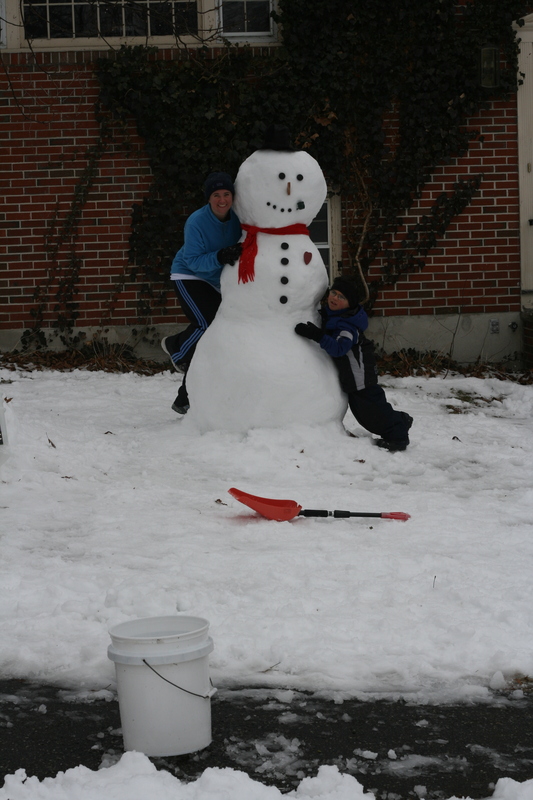 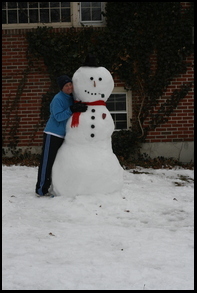 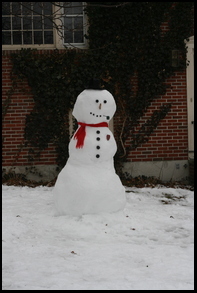 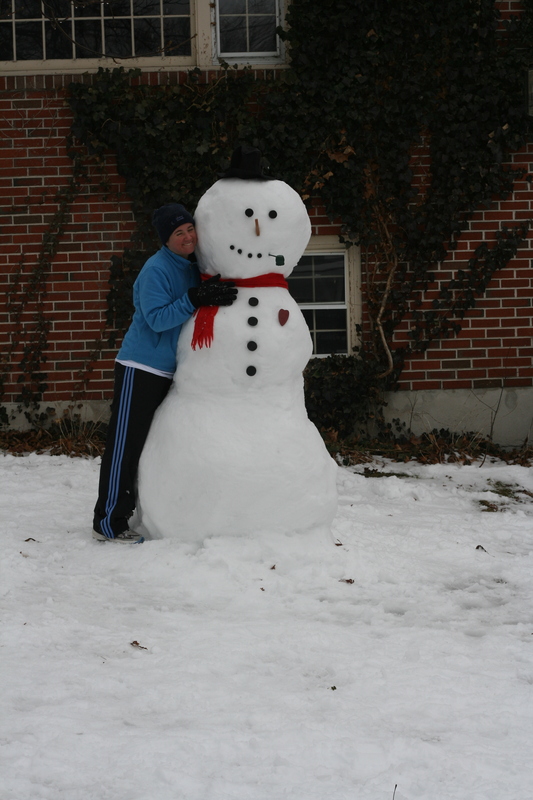 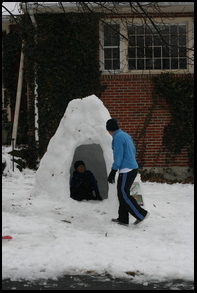 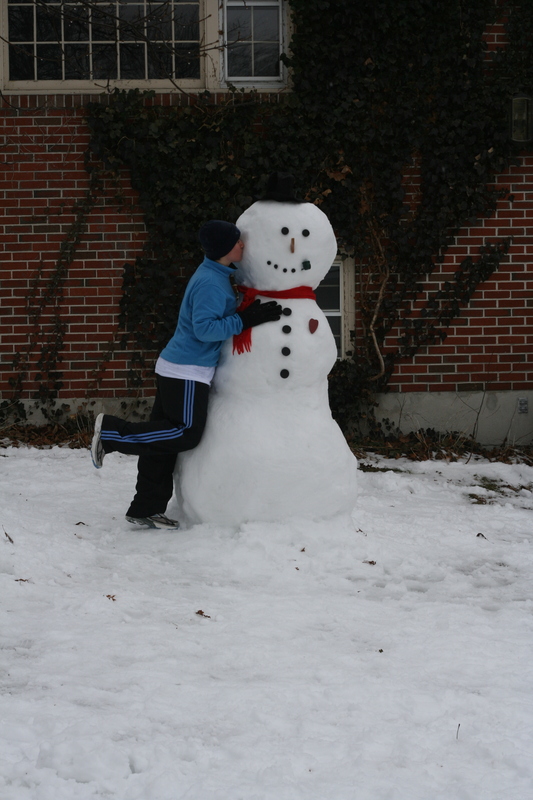 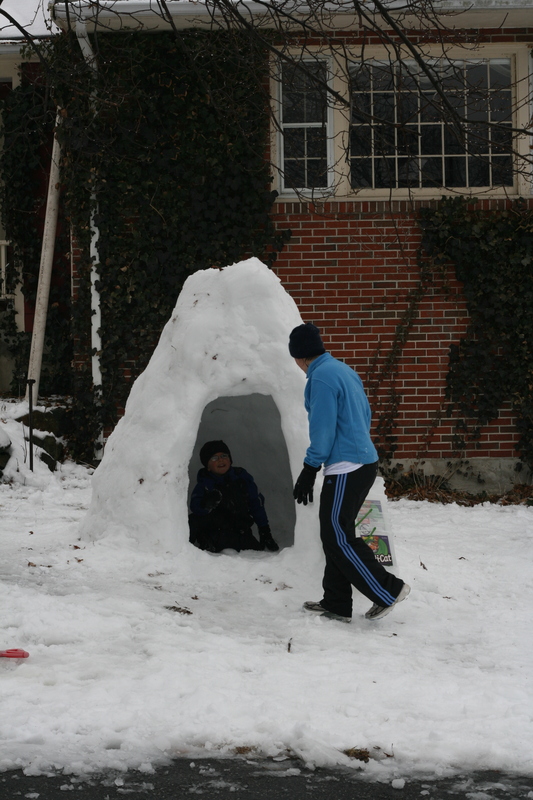 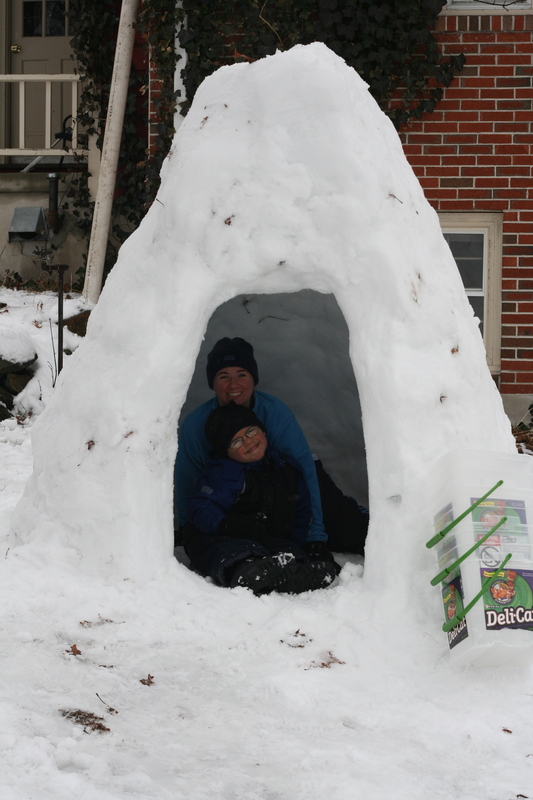 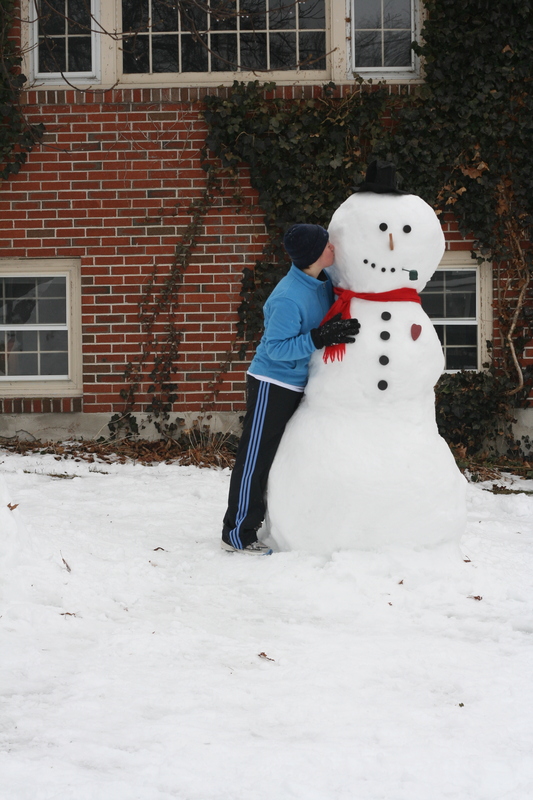 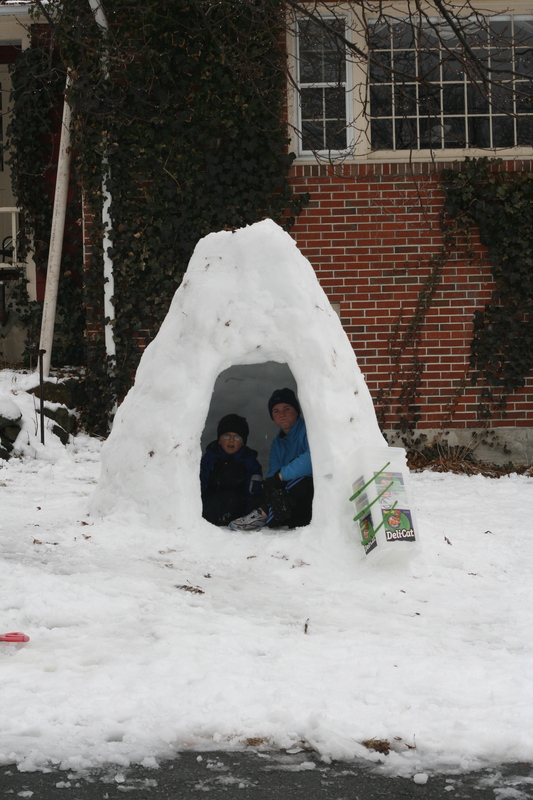 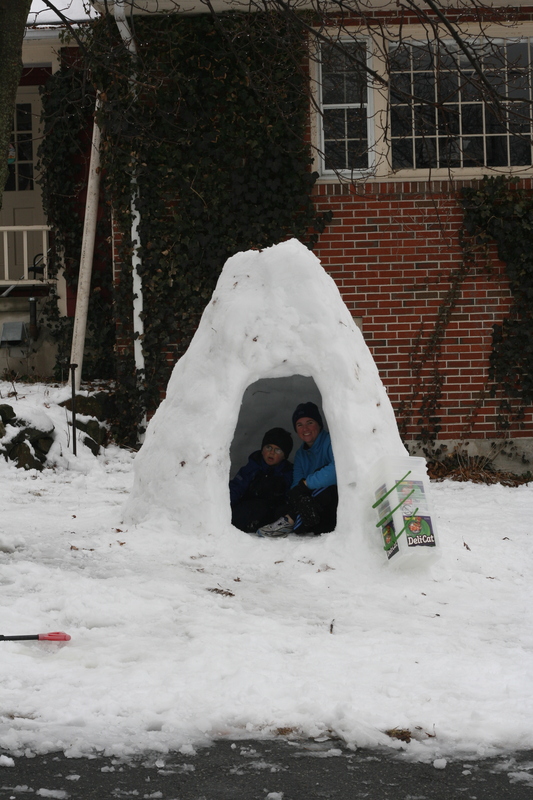 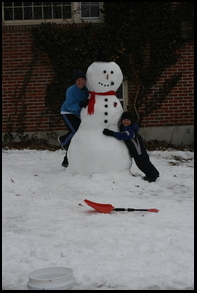 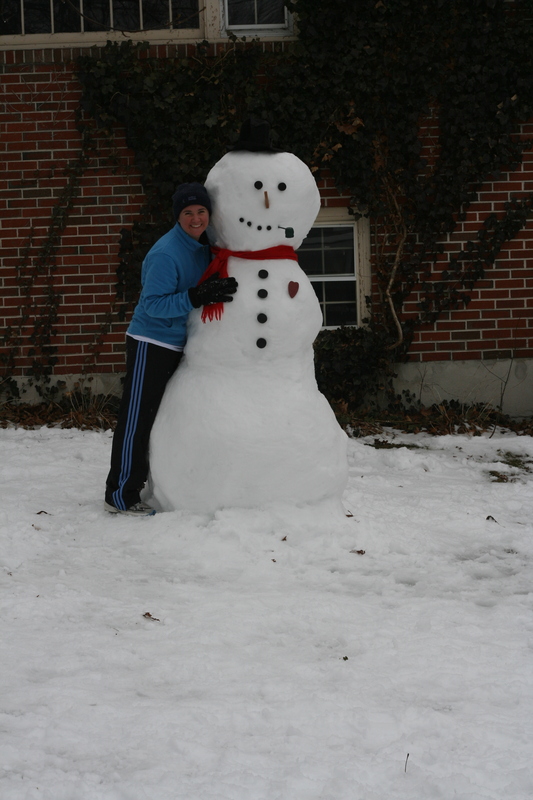 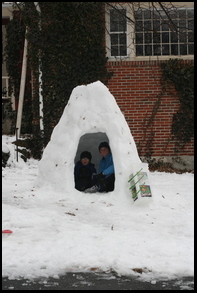 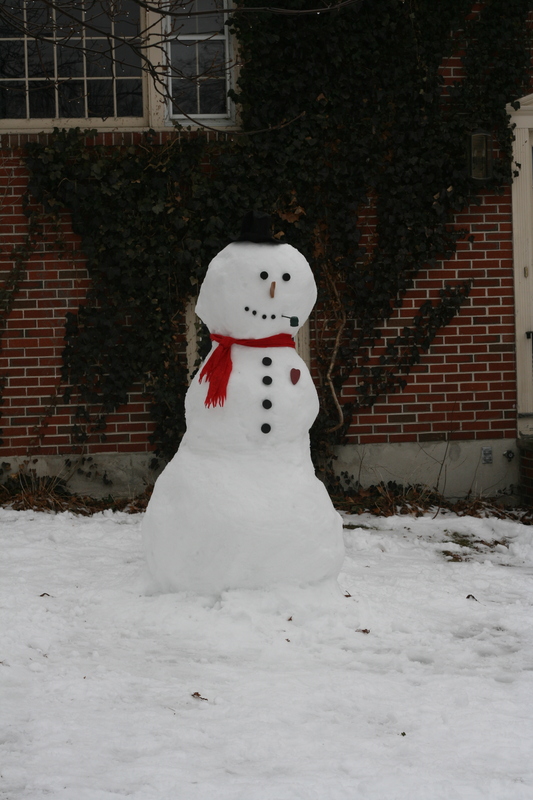 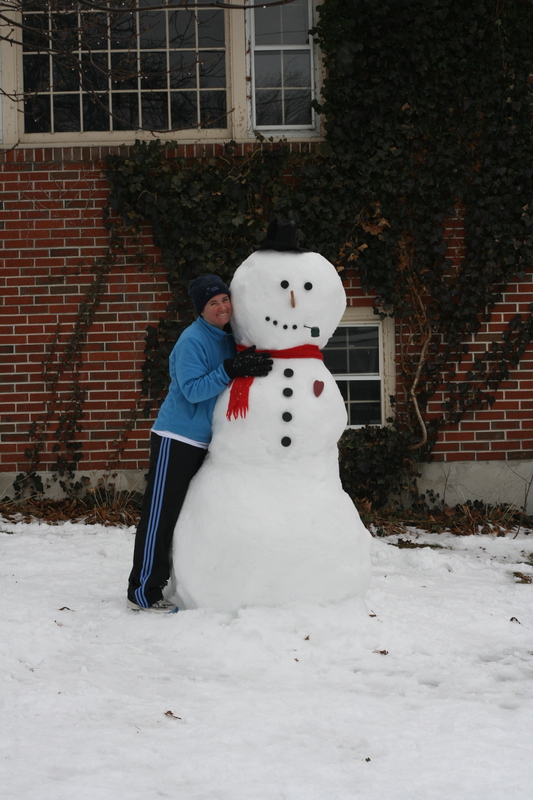 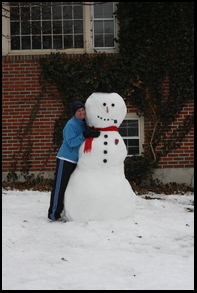 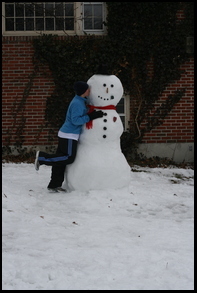 Rather than a half-hour of shoveling we chose two hours of snowman and igloo building. With a little help from our friends at Deli-cat we were able to quickly build blocks to assemble the igloo. 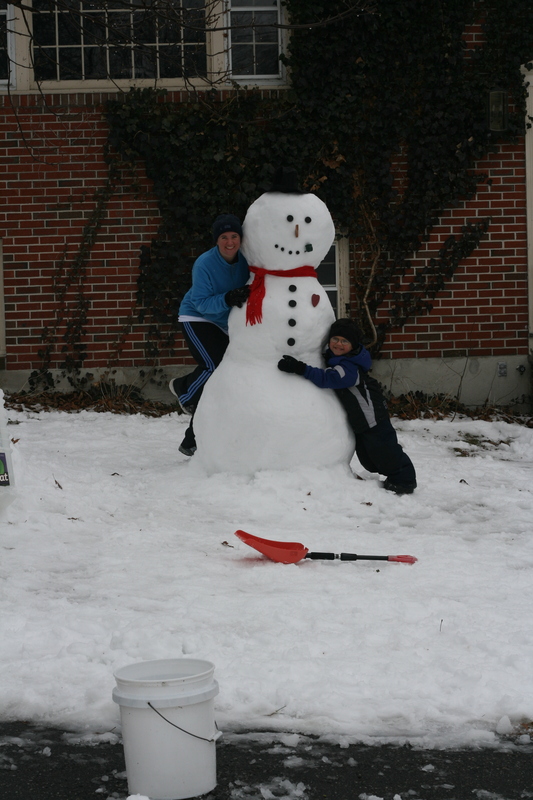 Scroll down to see our glorious picture spread.